For the first time in a long while, it will be a new coaching staff behind the bench for the Minor Midget Chiefs. The new staff is tasked with maintaining the history of competitive teams over the past few years. 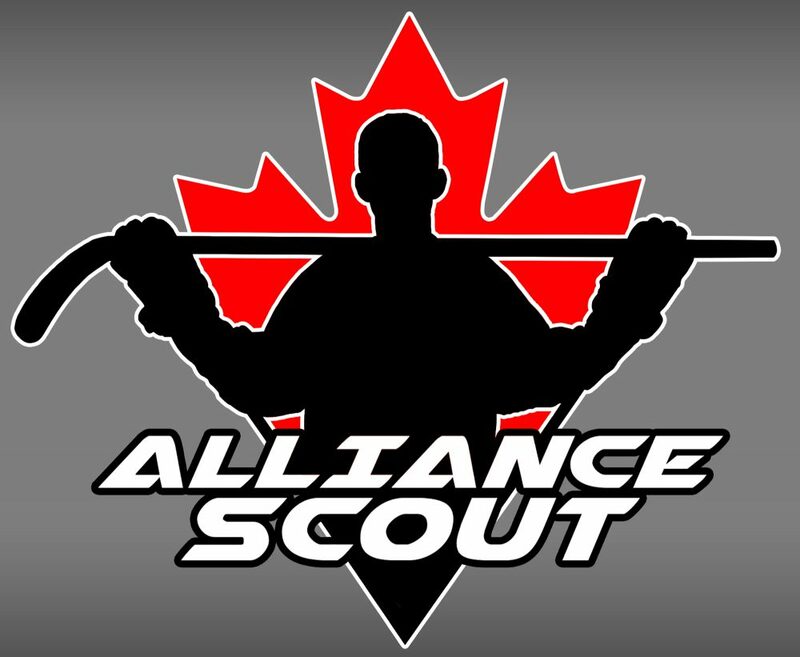 Last year’s Minor Midget squad was one of the most underrated teams in the Alliance. While the season began with an equal amount of wins and losses, it was in late October that the team really turned on the gas and went on a serious run that included them being the first team to defeat the dominant London Jr. Knights. Elgin got great contributions from Navrin Mutter up front, Mark Woolley on the back end and from Jake Weston wherever he played that game. After a disappointing first round showing against Cambridge, the Chiefs went on to the consolation finals, falling to Sun County in five games.